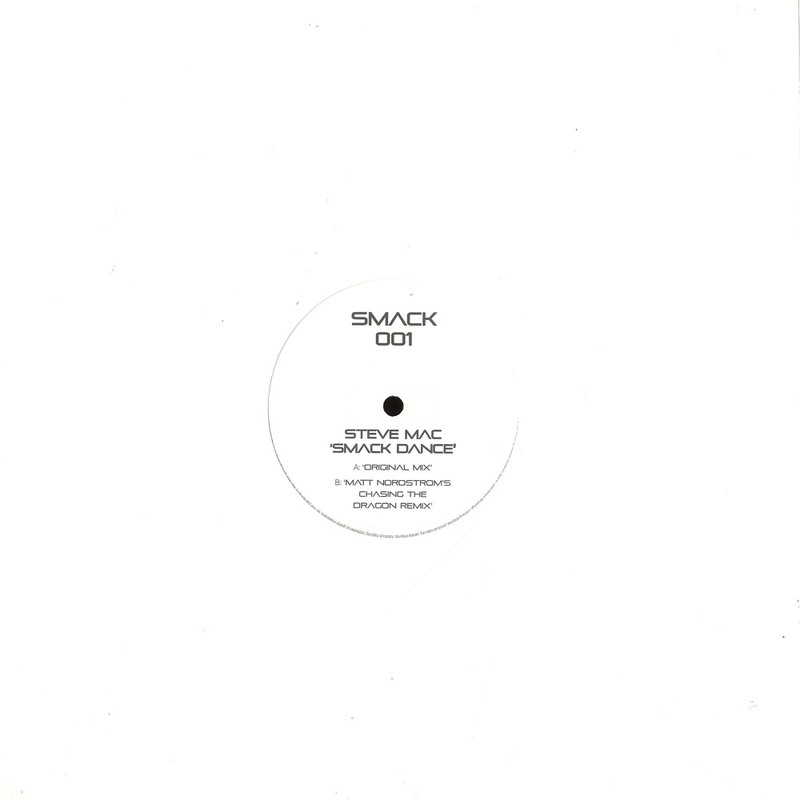 Smack Is A New Record Label From Steve Mac, Created As An Outlet For His Own Productions And Collaborations With Top Producers Within House And Techno. The First Batch Of Releases Will See Steve Deliver His Brand Of Cutting Edge Music And Partner Up With Nic Fanciulli, Paul Harris, Danny Rampling And Cevin Fisher. 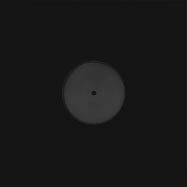 Remixes Will Come From Paul Woolford, Nic Fanciulli And Matt Nordstrom.